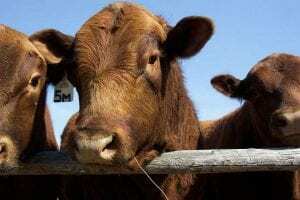 What is Microsoft Dynamics for the Meat Processing Industry? 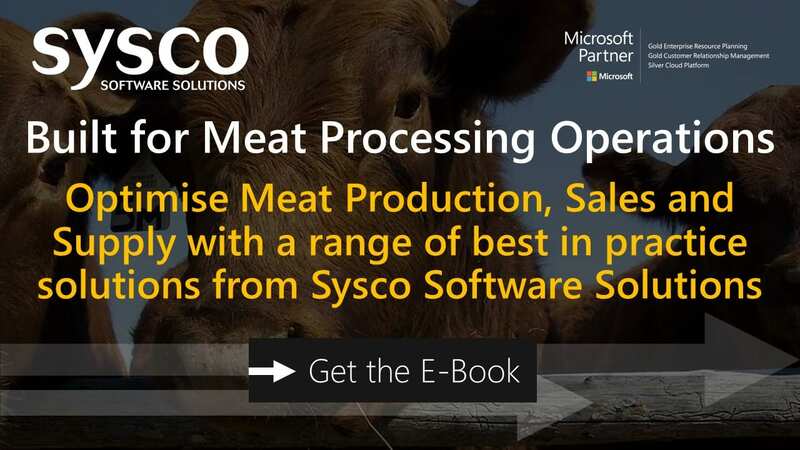 Microsoft Dynamics from Sysco can improve efficiencies in the production process, reduce costs and ensure compliance with food regulations. Comprehensive Analysis and Reporting for Meat Processing companies across Finance, Producer Payments, Supply Chain and Production. Full traceability from gate to plate and recall at the touch of a button. Integrated Producer Payments module configurable to multiple species including beef, lamb and pork. 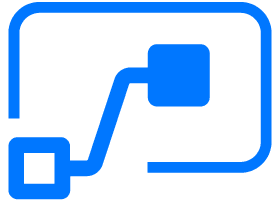 Supply chain processes can be configured for multi company and multi-plant scenarios with intercompany and inter-depot movements and transfers. Catch Weight functionality allows Inventory to be recorded and tracked with multiple units of measure including cases, cuts and Kg’s. Integrated EDI module for automatic processing of multiple message types including sales orders, ASN’s, sales invoices, delivery confirmation and price lists. Optimise Production with yield management targeting process improvements. 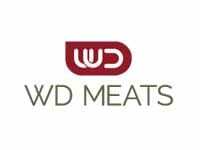 “Out of the box” integrations with leading primary meat shop floor data collection systems such as Marel and Emydex. Sysco has been critical to the success of the Dynamics rollout. Their face to face approach and excellent functional and industry knowledge has added to the Foyle systems team. Foyle Food Group will continue to grow and have found in Sysco an effective business partner.